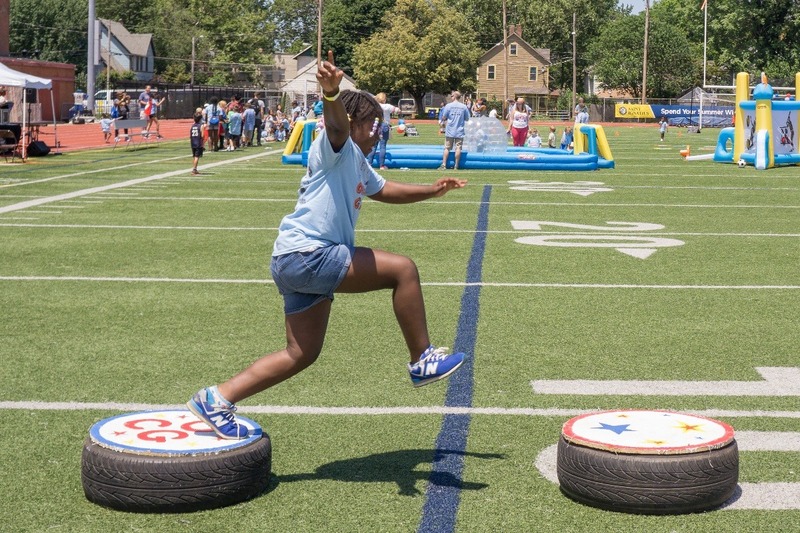 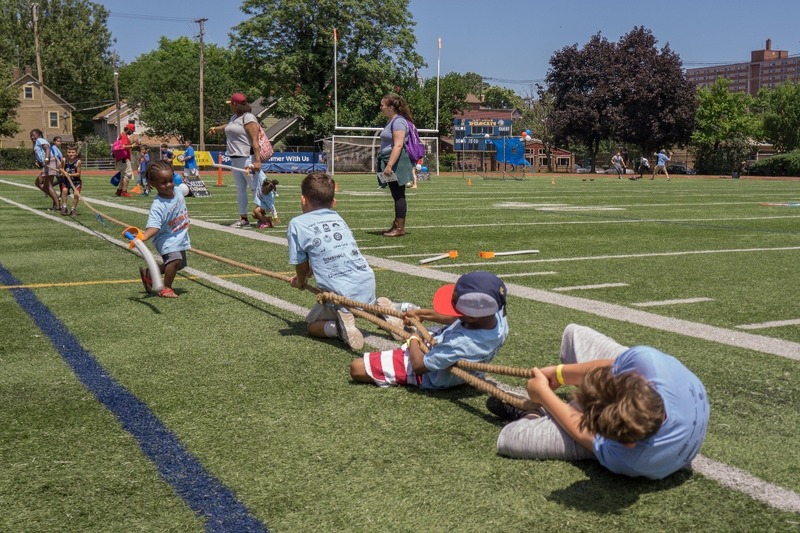 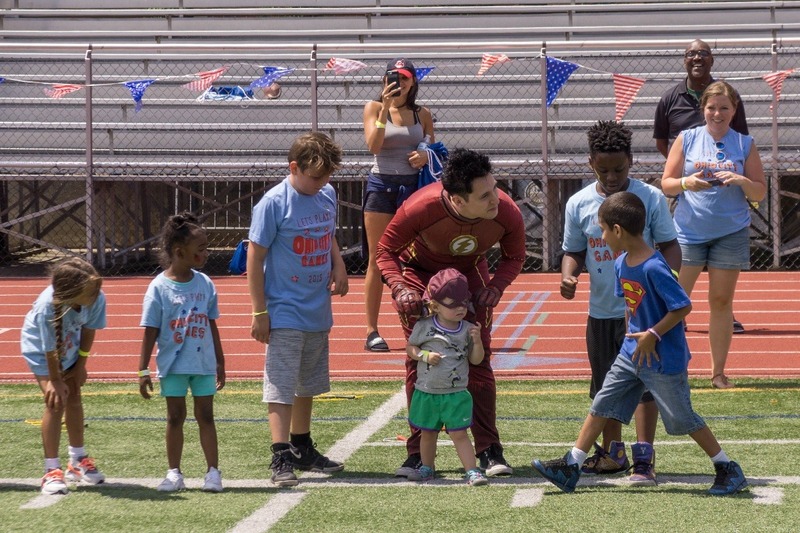 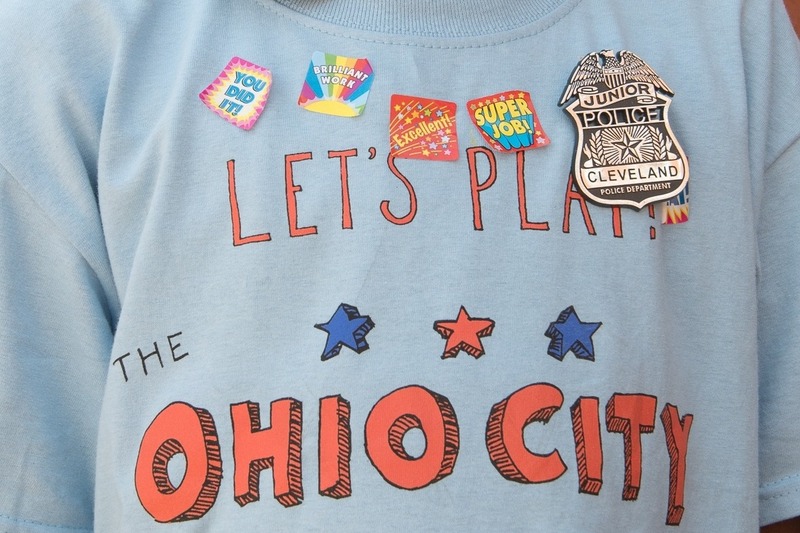 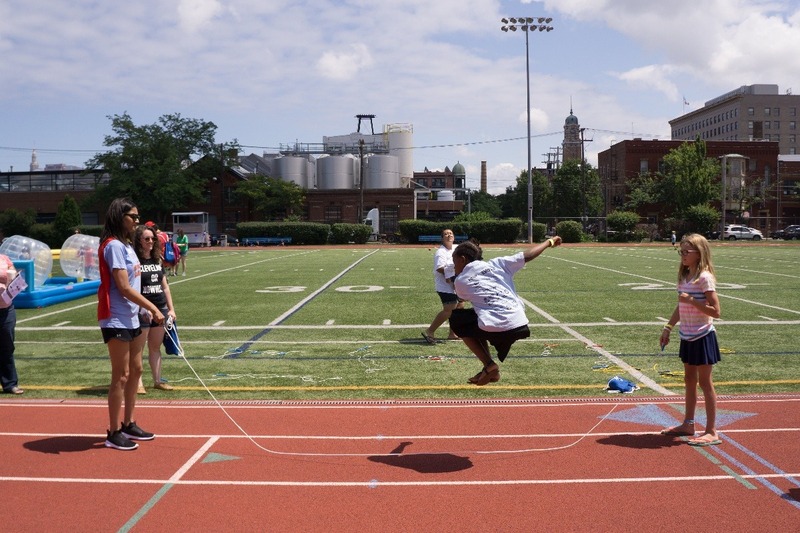 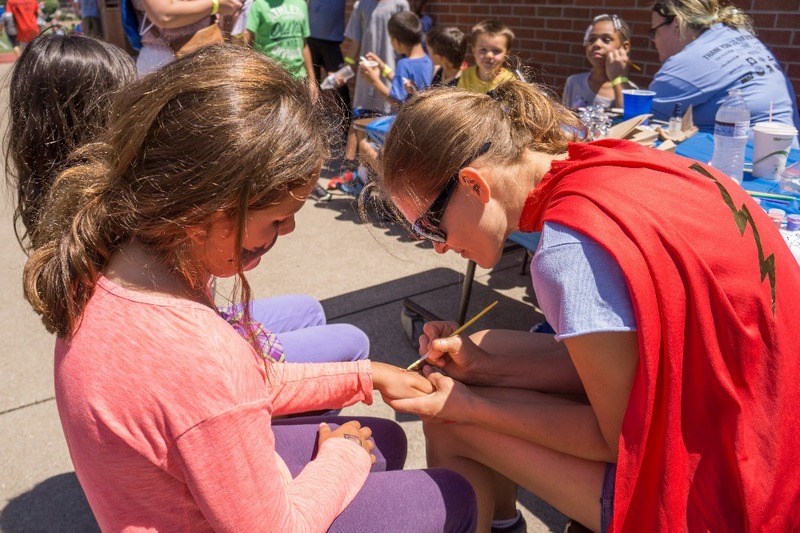 The Ohio City Games is a free family-friendly field day at St. Ignatius Field in Ohio City, that inspires kids to be active during the Summer while connecting local leaders in business, non-profit, police and firefighters to have fun and play games with kids. 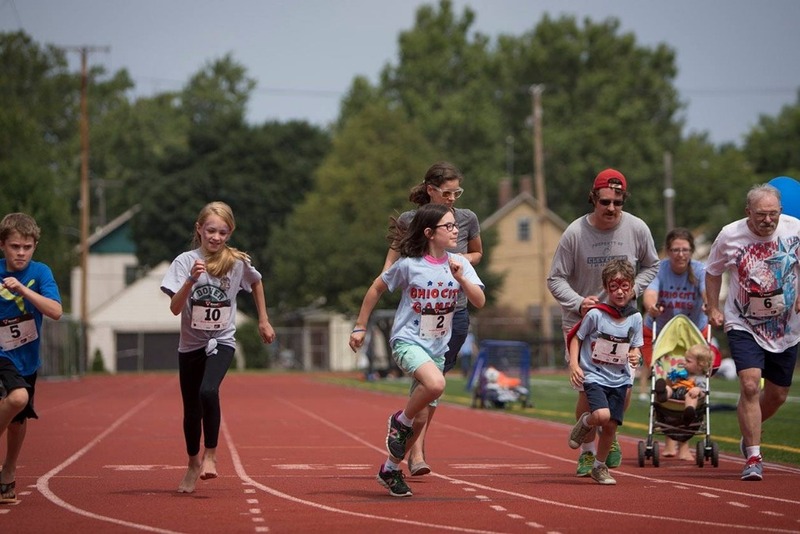 This is the 5th annual event and we are asking for $2500 in funds to continue to build on the successes from last year. 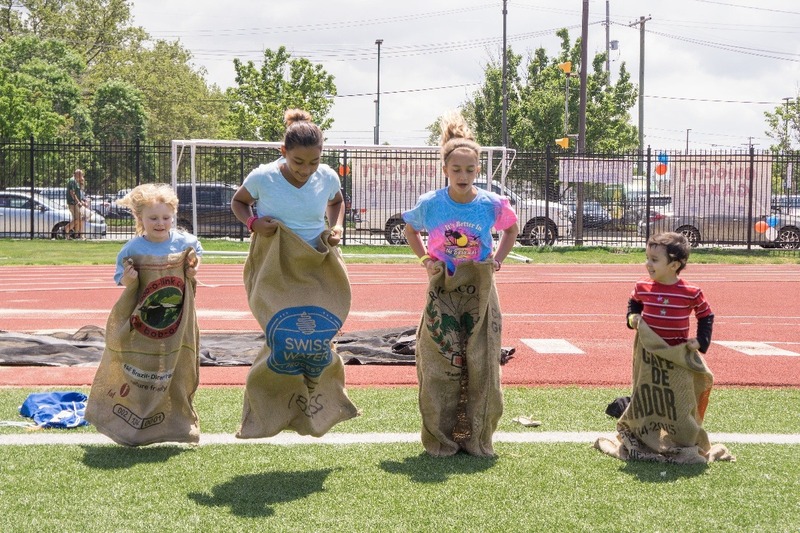 The event was founded by local resident and owner of a local yoga and wellness studio, Theresa Gorski who has secured a committed team each year with board leader Fred Mowery, board members Lisa East from St. Ignatius school, Katrina Blatt Local parent, and Greg Harris local resident and community enthusiast. 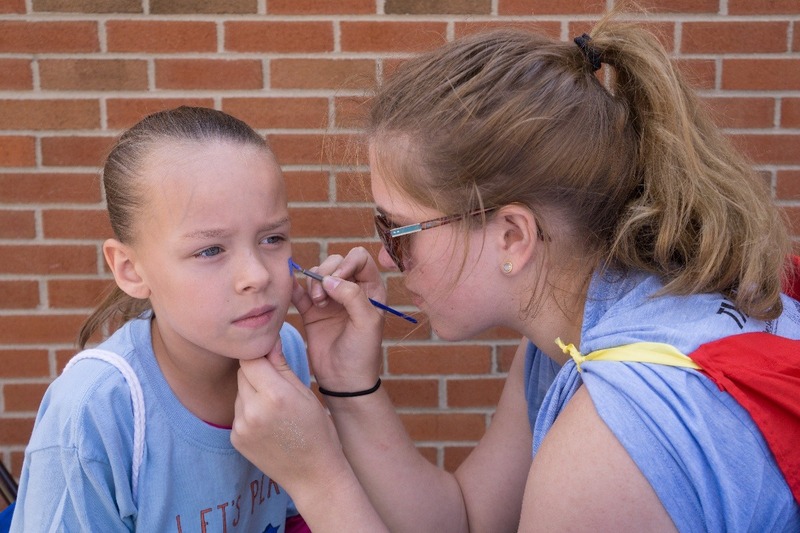 The team is joined this year by newer local resident and Volunteer Coordinator Lydia Ottaviano. 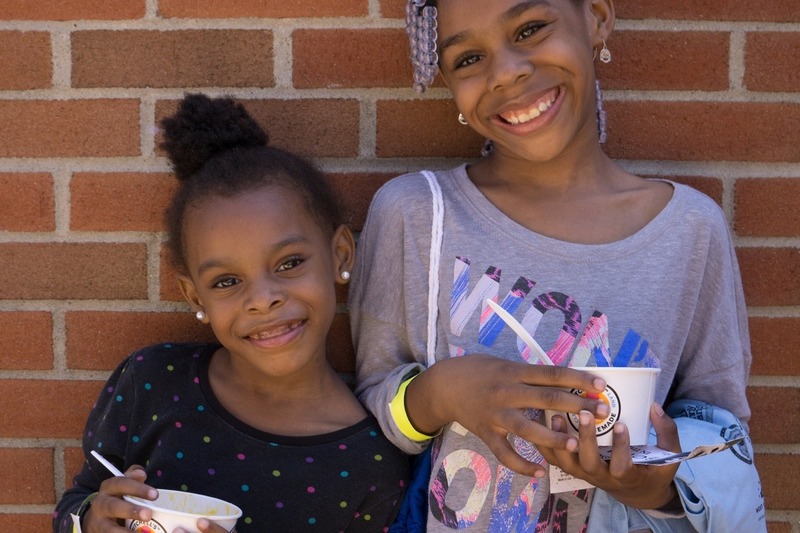 The kids that we reach out to are local Cleveland children and families across affluence to bring whole communities together. 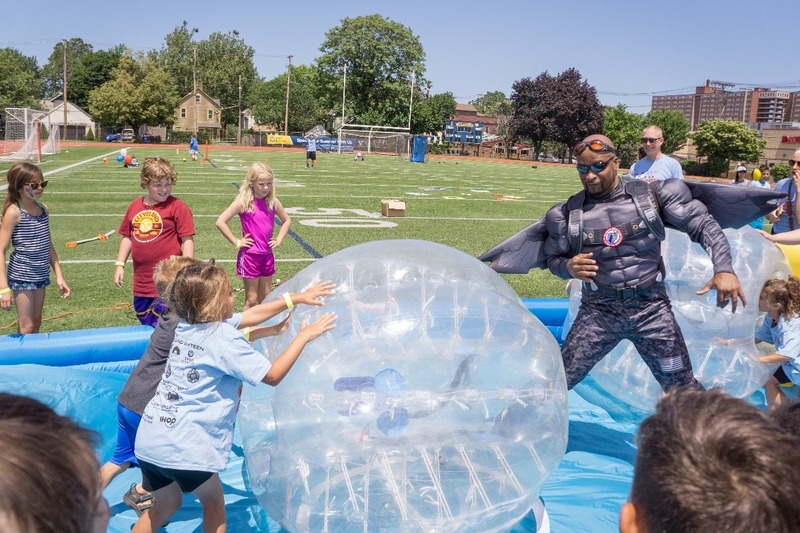 The Event is Saturday June 30th 2018 and we are looking to secure funds by June 5th.